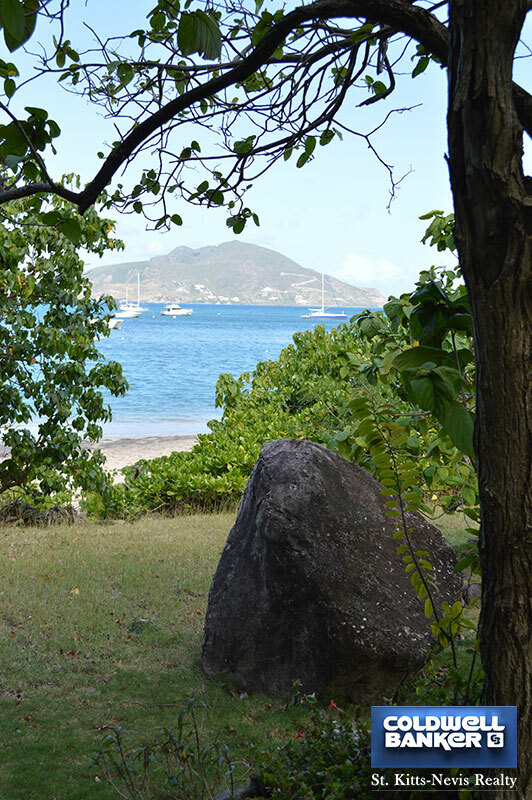 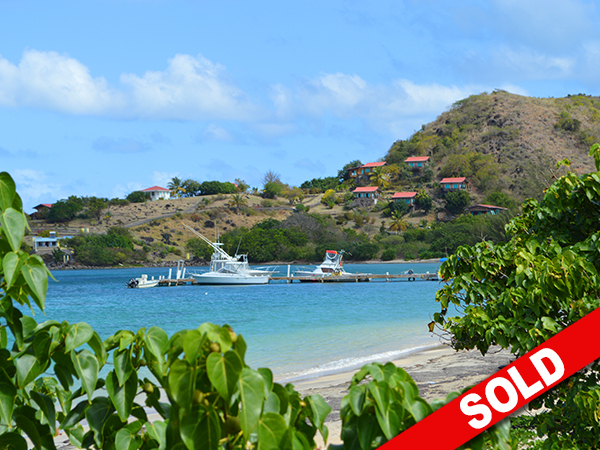 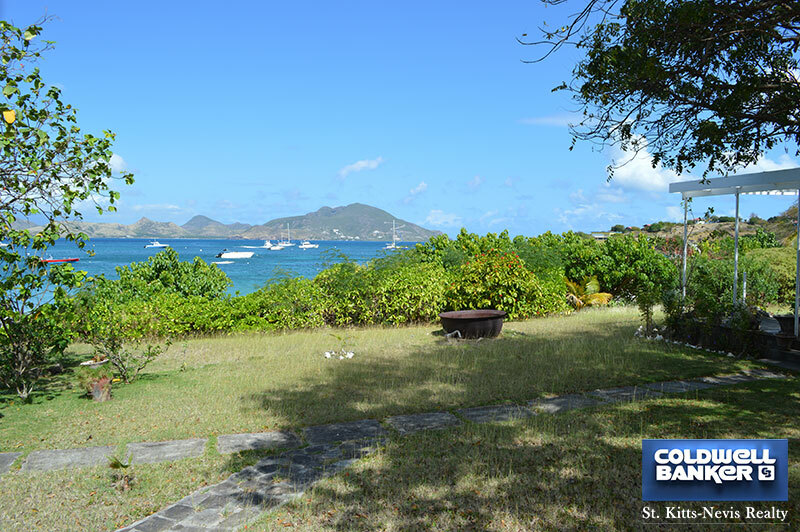 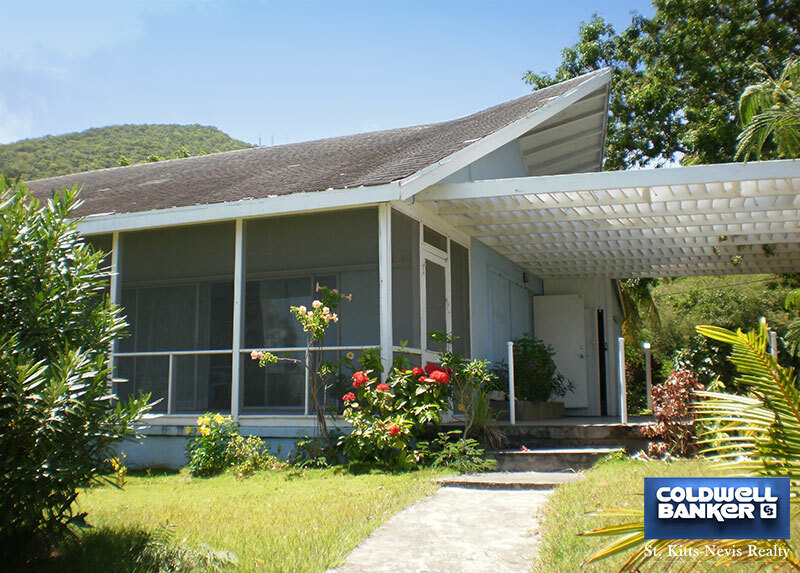 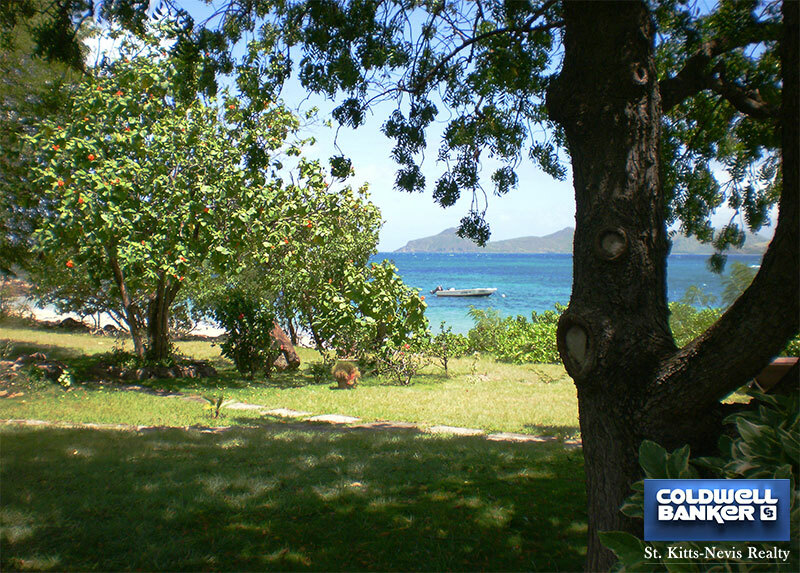 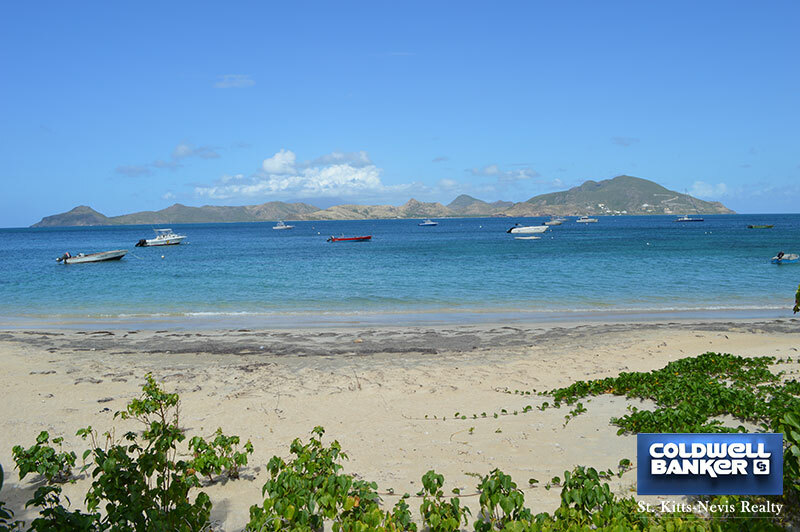 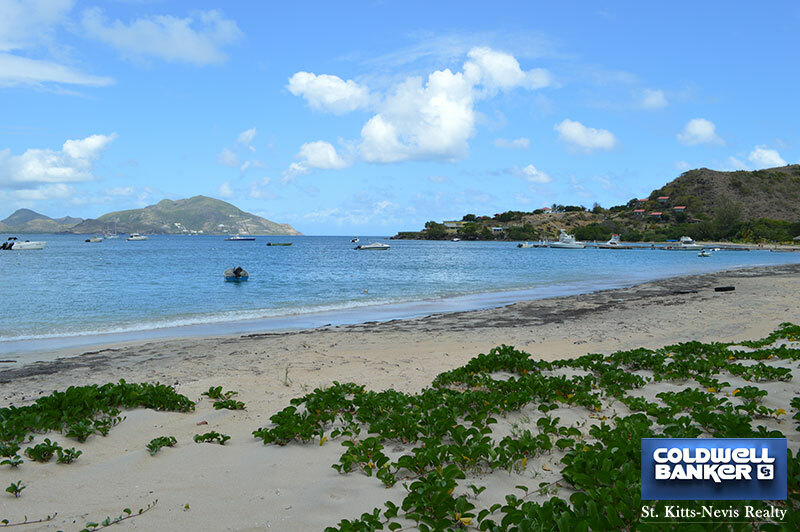 Located on the beach in Oualie Bay, this villa is one of the very few homes for sale on the beach in Nevis. 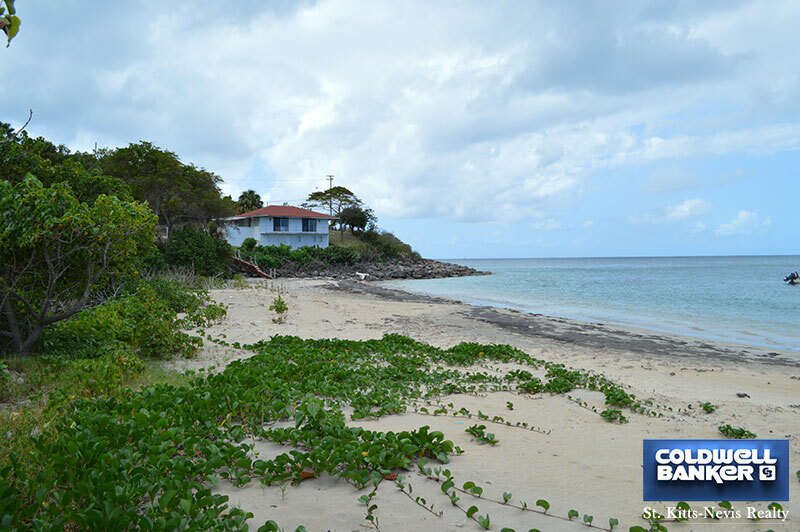 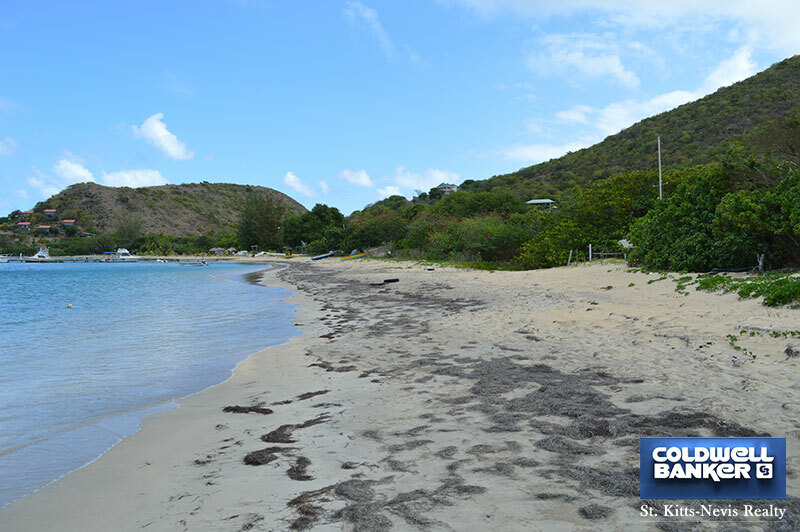 The property has 344 feet of beach frontage and is 1.004 acres. 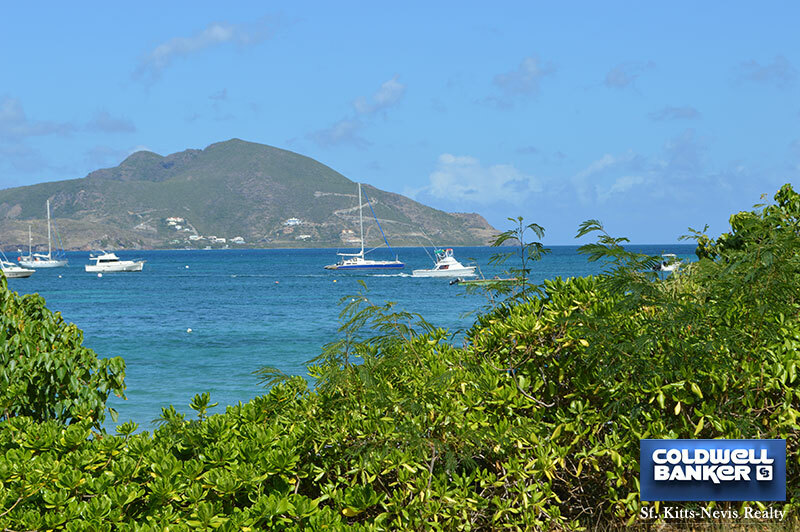 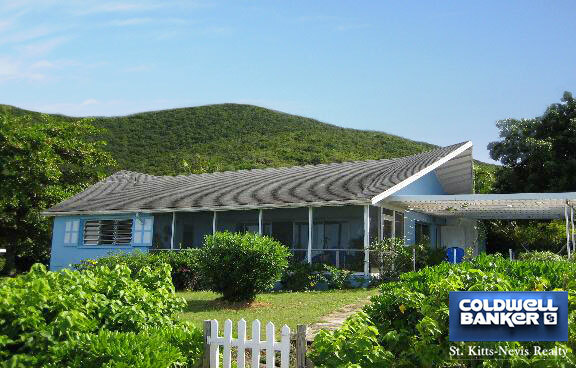 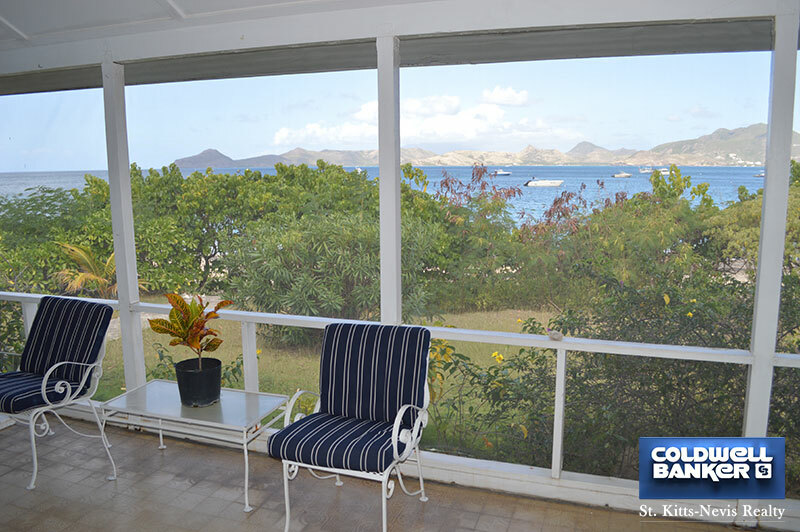 The view is spectacular with 180Ã�ï¿½Ã�Â° over the Caribbean Sea towards the sister island St. Kitts. 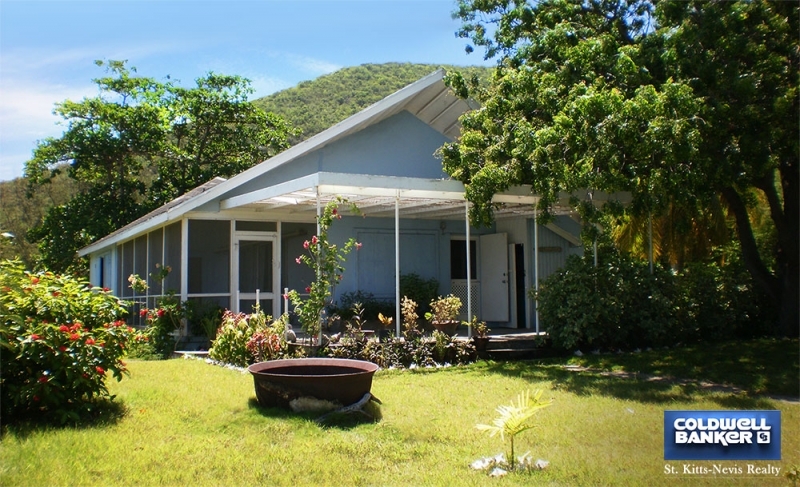 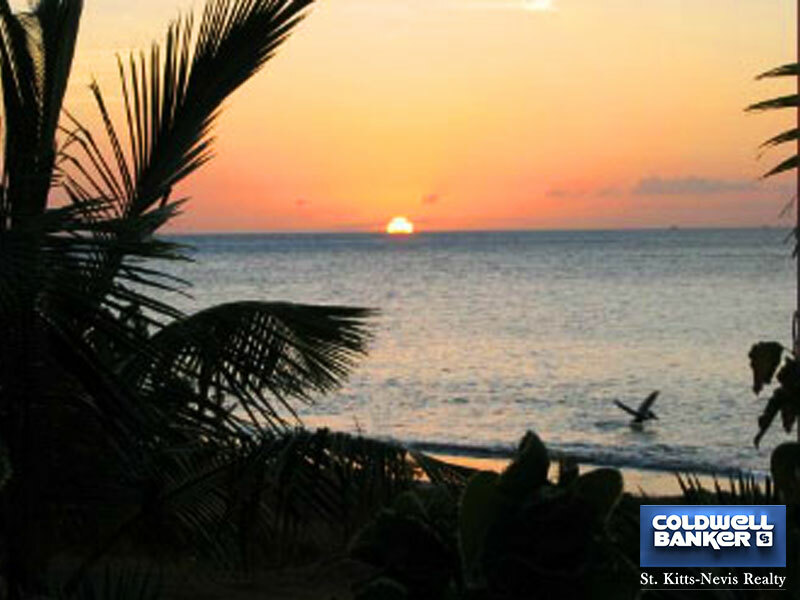 Situated on the West coast of Nevis this unique place is ideal for watching the sun set over the sea. 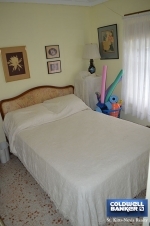 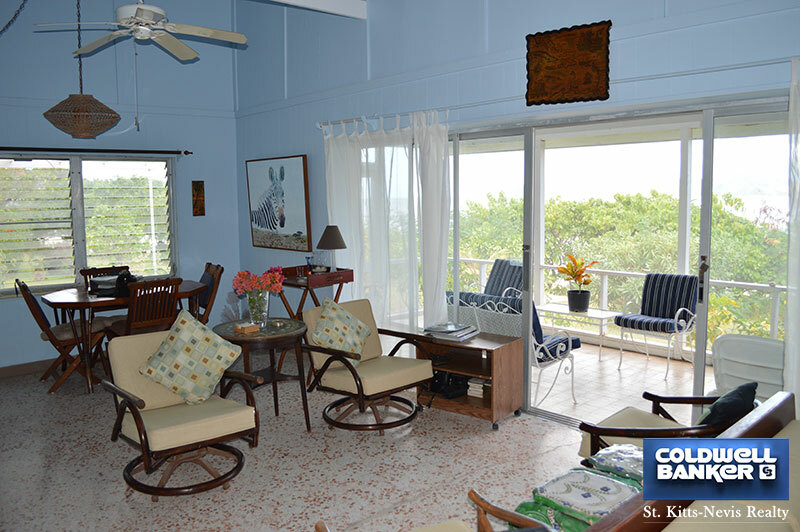 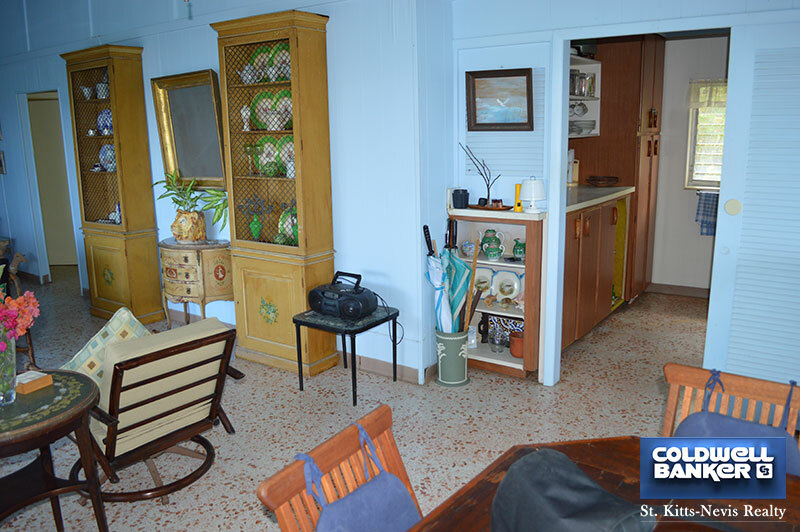 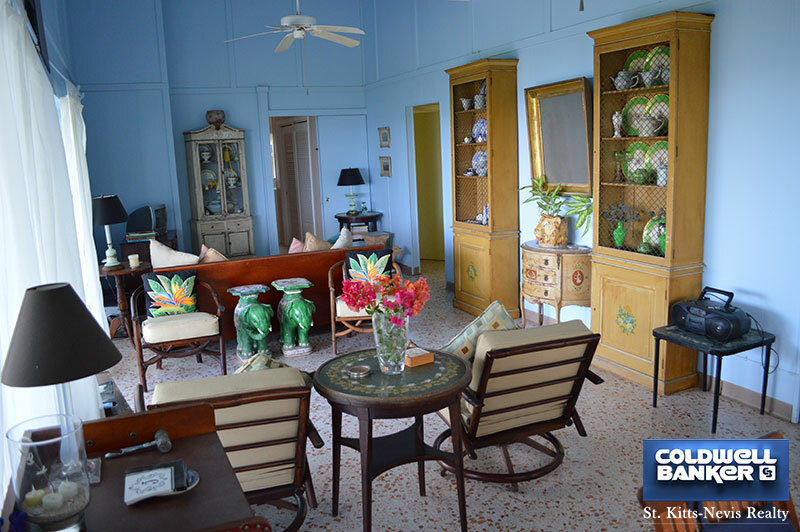 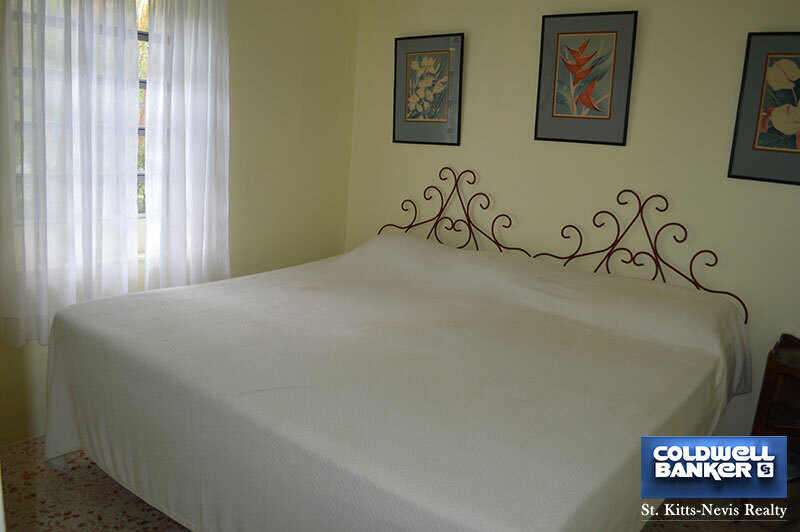 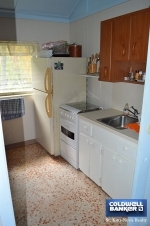 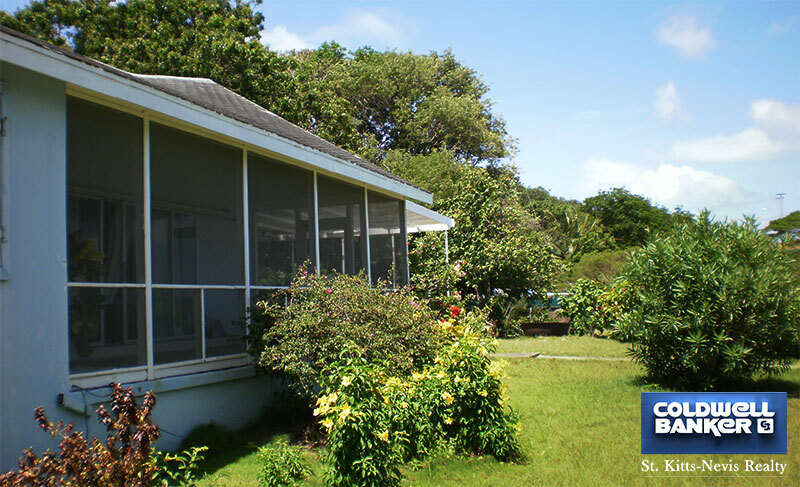 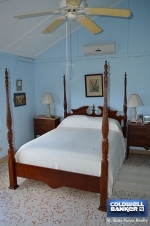 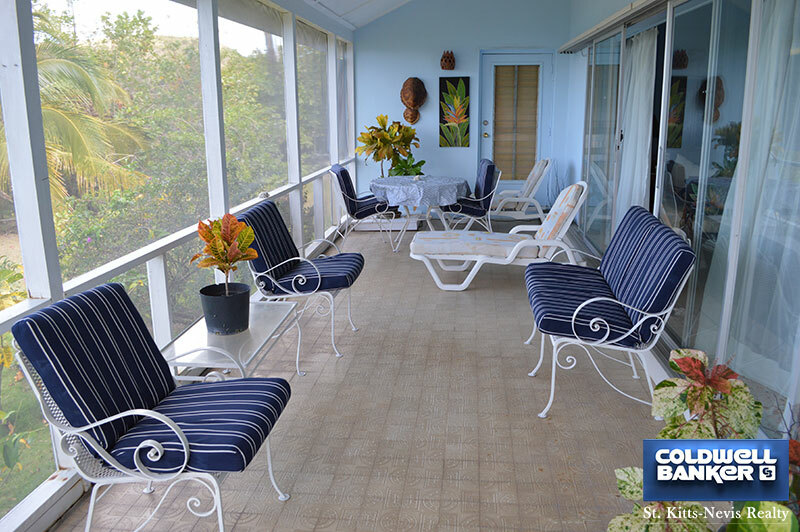 Consisting of 3 bedrooms, the master bedroom with a double bed, AC and lovely ocean views. 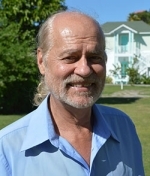 The others with 2 singles that can be join together as a king. 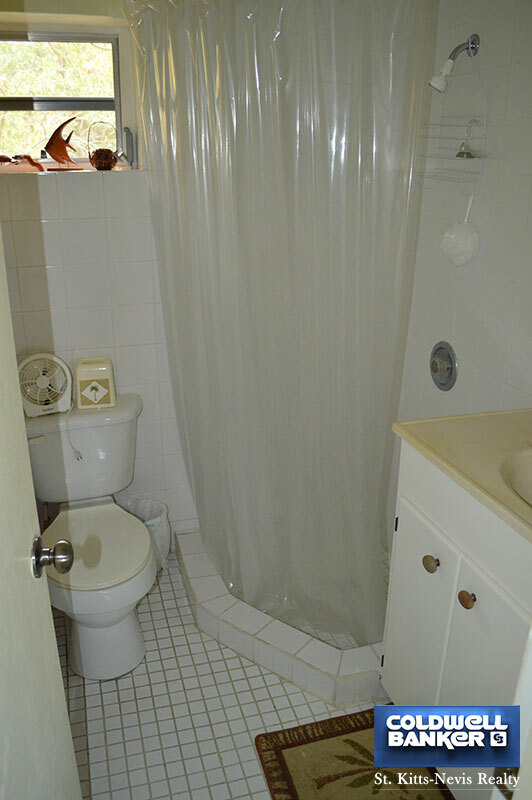 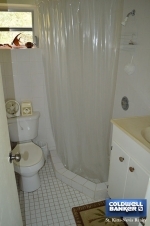 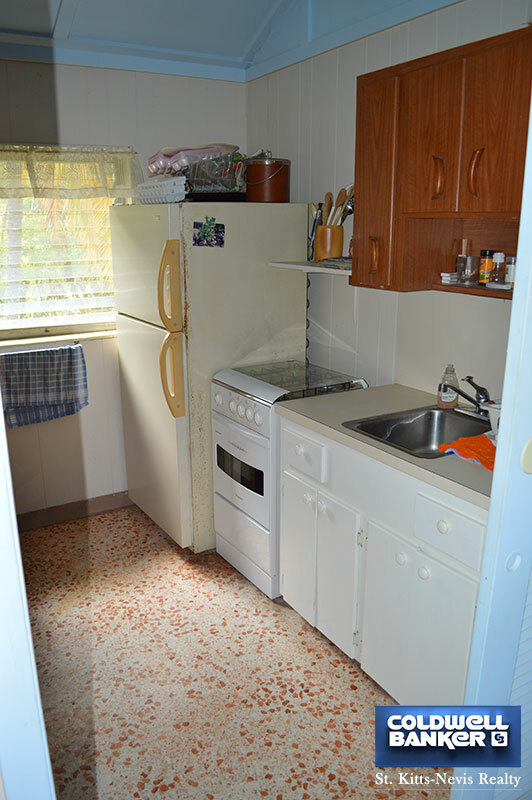 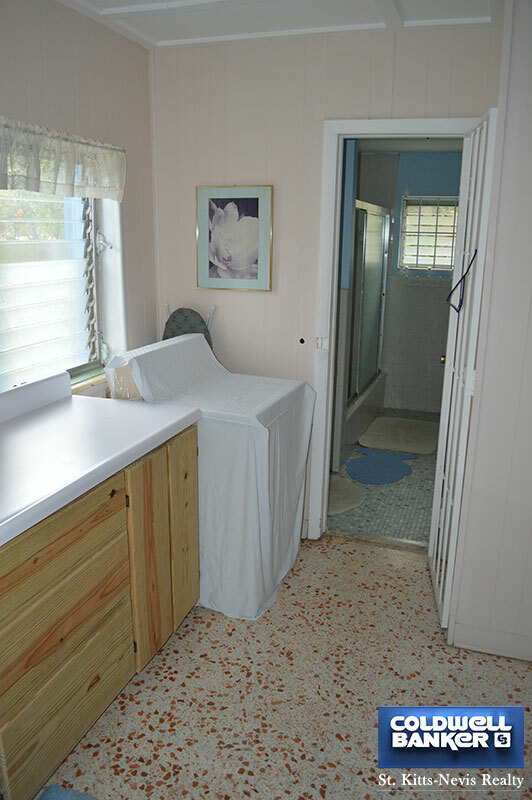 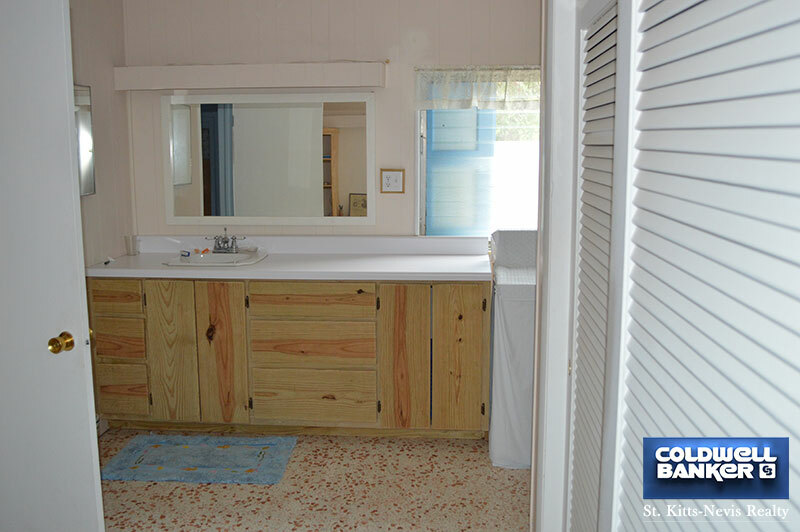 The 2 bedrooms are separated by a bathroom with shower. 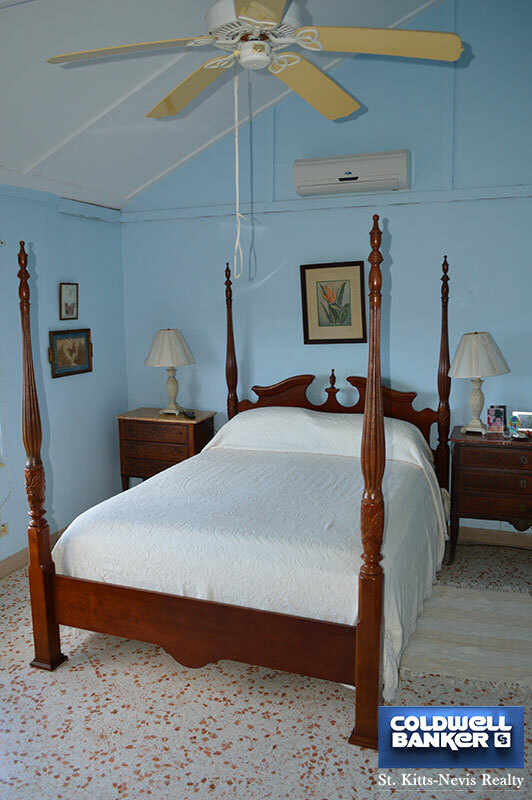 The vaulted-ceiling, living room looks out at the incredible view of the beach and the neighbouring island of St Kitts over the water.